Early in my ESL career, I dreaded teaching to different levels. But I soon learned how to teach a group of students with with different English abilities. And you can master this tricky teaching skill, too. There are a few approaches you can take. Sometimes your class is clearly dividable into different level groups. There may be an obvious lower ability group or an obvious higher one. Or there could be a clear division between beginner, intermediate and advanced students in your ESL classroom. In this case, you can divide the students into level-based groups. From there, you can differentiate the in-class work and the homework for each group. When you split your class by ability in this way, class time should be focused on activities rather than lecture. You’ll want to keep any lecturing short and simple in a way that works with all levels. Group work can be more substantial in this type of classroom; group work is much easier to differentiate by levels, compared to lecturing. Sometimes you can’t easily divide a class by levels. Often, almost every student seems to have their own weaknesses and strengths. One or two students may be very advanced readers, but have trouble speaking. One outlier student may be an absolute beginner, while another student or two have near-Native fluency. In this case, group work and pair work can be your secret weapons for unifying a class. For group and pair activities, you can build teams and pairs and assign special team member roles for each student. These roles should allow students to use their strengths while getting much needed practice in their weak areas. To give one example, imagine you have one student who is good at writing but bad at speaking, and another student who’s a strong speaker but a poor writer. You can strategically pair those students to do an activity that requires both writing and speaking. Each student could take turns being the pair’s designated writer or speaker, so that both students get to do activities they’re comfortable with, while also getting practice in the areas of English where they still need to develop. You can take this same approach with team work, making sure every student gets to build on their strengths and work to improve in their trouble areas. But teamwork can also be used to make sure that lower-level English students get in as much practice as possible. 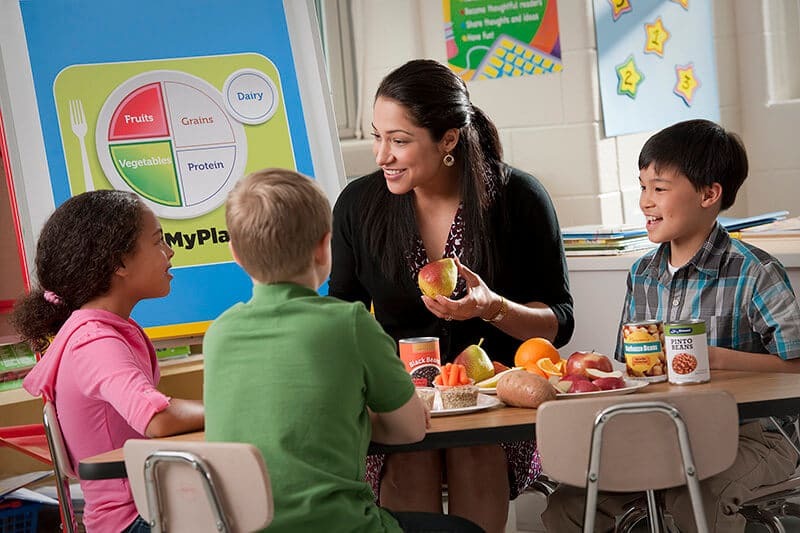 Many ESL group activities require some group members to “present,” saying things in English to the teacher or class, or writing on the board. I’ve found it’s useful to pair beginner level students with advanced students in a team, giving the beginner students the presenter roles. The more advanced students can be put in charge of planning the presentation. That way, the beginner students get some much needed practice in active English use, while the more advanced students are able to support their beginner classmates by sharing their knowledge of English.